Delivering observational sound bytes is part and parcel of the job of an analysts (and a very enjoyable part at that). Even more exciting is the rare opportunity to swap opinions and observations with one of the most respected observers and interviewers in all of digital. I was lucky enough to have just such an opportunity when a visit this week to Altimeter Group's San Mateo HQ coincided with none other than Robert Scoble paying us a visit. We've met in the past, but my heart sunk when I sat down to do an interview with him and reminded him my coverage area is advertising and media. "No one cares about advertising but the companies that sell it," proclaimed The Scobleizer, who said maybe we should hold off on talking until some big advertising event in the future, like the Super Bowl. No interview? Oh noes! #Fail. We continued on with an amiable offline chat, until I mentioned that next month's big game will be the first Super Bowl in which tablet use could likely dominate secondary media consumption. 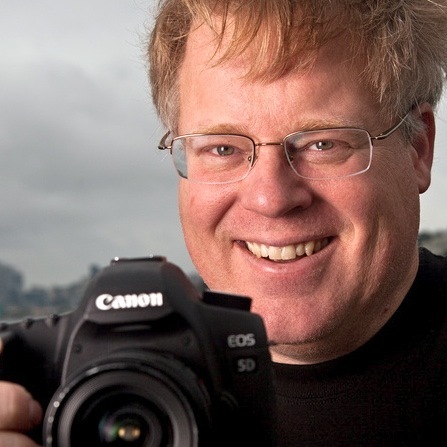 Scoble pricked up his ears and our interview was underway. You can listen to it here. II also recommend listening to his much longer and more in-depth four-part discussion with my Altimeter Group colleague Susan Etlinger.